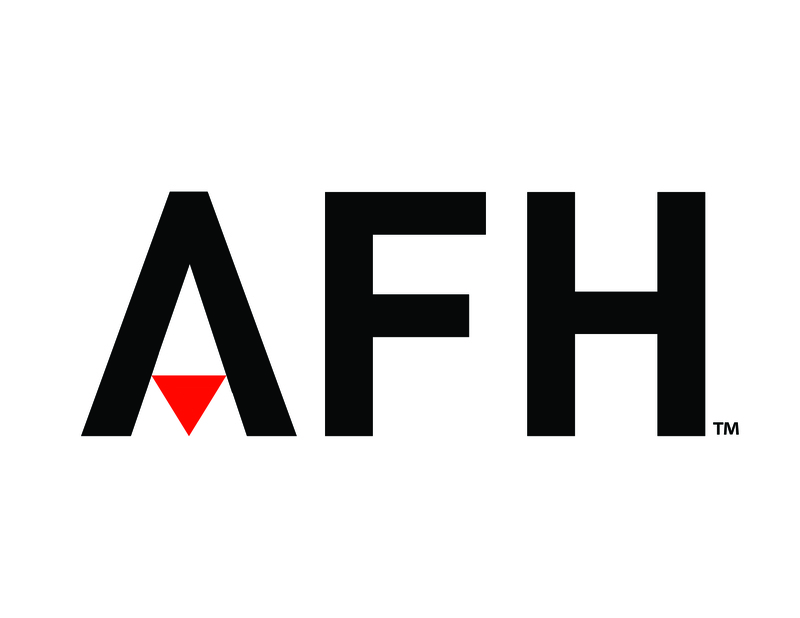 AFH creates blockbuster consumer products targeted at millennials—and everyone else—that blend stylish form with clever functionality. Our products- electronics, home goods, personal care, lifestyle accessories, and more—are sold in thousands of stores and websites around the world. Cameras, Tablets, Drones, MP3 Players, Home & Entertainment Audio etc.